I grew up in a small desert town outside of Los Angeles. My dad worked full time and my mom stayed home with us. I met my husband when I was 16 years and we got married when I was 21 years old– we were in love and ready. I went to school for journalism and graphic design and double majored. When I graduated at 24 years old, I was pregnant with my son (so I say he’s already got 2 degrees under his belt). It was planned and what we wanted— and really what I wanted was everything. I didn’t let obstacles or expectations stop me from doing what I felt I wanted deep inside. I’ve always been a trail blazer and found a way to make what felt impossible, possible. 2. Simple Green Smoothies started as passion project with a friend. Now it’s a force for good in the health+wellness scene. 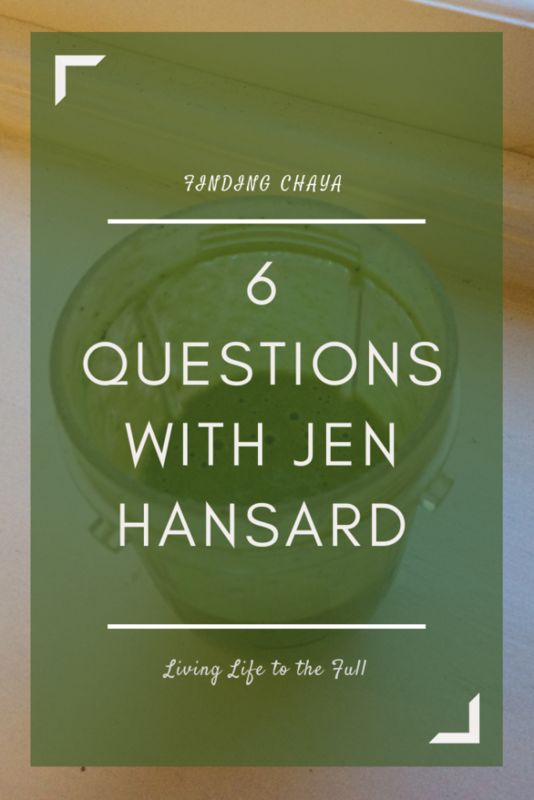 How did you go from blending spinach to natural health advocate? 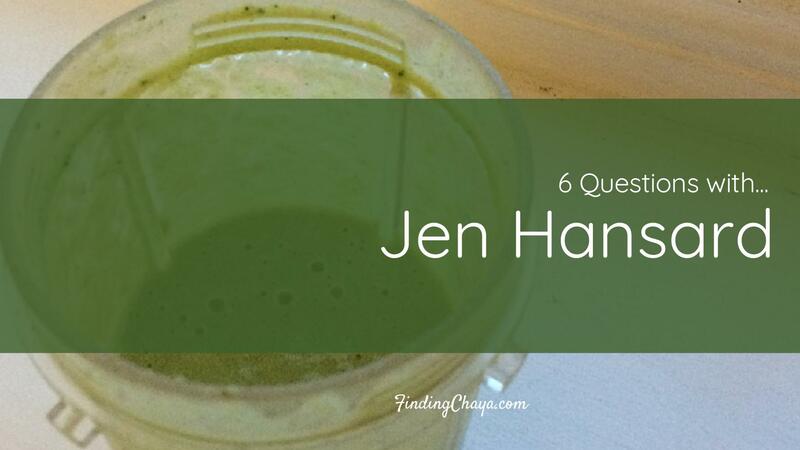 Blending green smoothies was what helped my family come out from under a very hard time. We had just moved from CA to FL to start a church and we were financially struggling. So bad we were on unemployment, WIC and had no health insurance with 2 kids under 3 years old. I was a stressed-out wreck until I started using a green smoothie to boost our immune systems. I had more energy and we stopped getting sick— so I began to feel hope again and channeled that into Simple Green Smoothies. If I could get healthy with very little money, I know others could as well. And that became my passion and message— make healthy eating affordable and tasty for all! I believe my passion is what kept me hustling for years and year to build Simple Green Smoothies into a wellness empire that helps millions of people every year! 3. Though you have a strong Christian faith, you have chosen not to make your faith part of the SGS brand. How do you think your faith and this decision has affected the work you can do through SGS? I think my faith shines through everything I do at Simple Green Smoothies. It’s the DNA of what I do and who I am. Yet I don’t want a label to discourage others from coming to me in the first place and experiencing God’s love naturally. I do occasionally ask for prayers and offer them to my community as well— when I feel it laid upon my heart. We also partnered with World Hope International and their incredible Mushroom Project and share that with our community as well. For me, faith is everything. Yet you cannot convince others of that. They have to experience it themselves through the goodness of others and God’s hand in their life. Becoming an overtly Christian-business would stop so many incredible people from every joining our community. People that I can love. People that I can learn so much from. And I never want that. So we choose to open our arms to all and allow our products, our emails, our social media stories to show love, hope and beauty in a world that can seem so dark at times. We are a light in the world. 4. Since starting SGS, you’ve expanded into meal planning, natural health, and wellness advice. What inspired this expansion beyond smoothies? Drinking a daily green smoothie gave me so much energy! I felt healthier and happier than ever before and I just wanted more of it. So I began eating meals that were plant-based, just like the smoothies, and I felt even more amazing. I wanted others to get that experience too, so we shared our recipes and created programs to help them make a transition to whole, plant-based foods. 5. You regularly feature your family and life beyond SGS in your newsletters and on Instagram. Do you see SGS as an extension or part of your life, as opposed to a separate brand? I try and be transparent and authentic in all that I do. So sharing my life, my family, my workouts is just a natural extension of this. I think the more heart and soul we breathe into our businesses, the more impact we can have in the world. 6. SGS is based around the idea of making one simple change. What advice would you give to women trying to decide what change they want to make? Figure out your WHY before you work on the HOW. For example, for me, I needed to find a way to boost our immune system since we couldn’t afford to get sick. We had no health insurance and not very much money— our health was more important than ever to us. That was my WHY. So I began Googling how to boost my immune system and found a TON of HOWs. I focused on the one that was the most sustainable and exciting for me to do. It just happened to be a simple green smoothie. And it eventually changed everything for us.